I thought this was the neatest little drinking fountain. 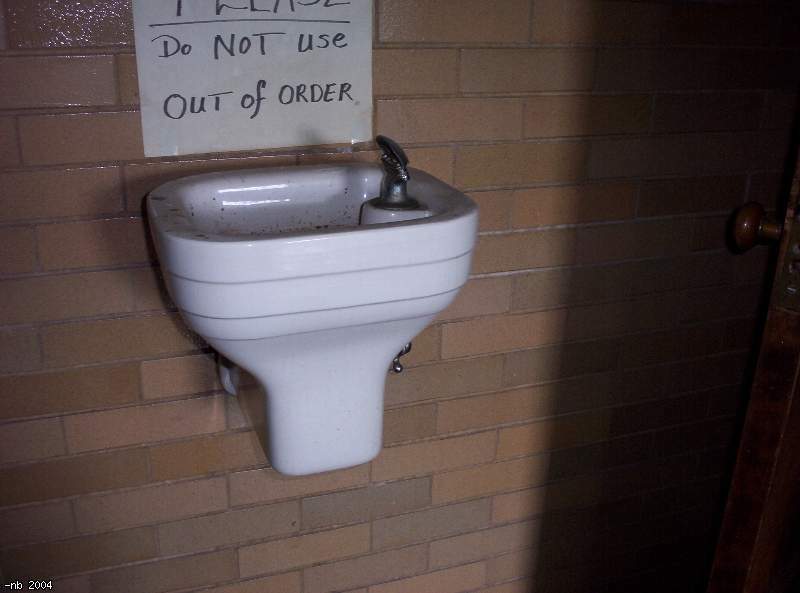 I couldn't use it though, the sign said so. This page was generated for you in 265 milliseconds. Since June 23, 2002, a total of 573398193 pages have been generated.